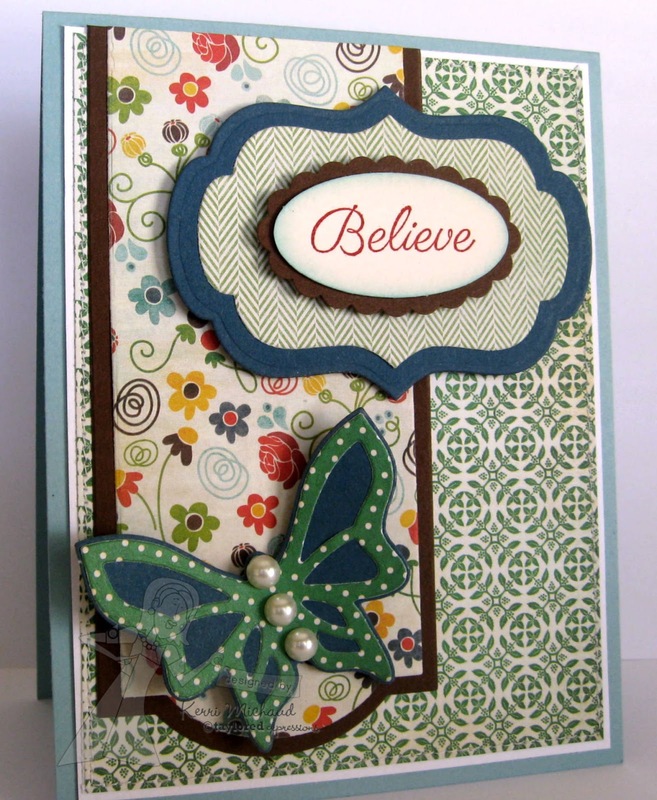 Taylored Expressions March Release Day~Banner Stacklets 2 and Flutter-bys! Hello! It's Release Day at Taylored Expressions, which means that all of the new stamps and dies are available at the Taylored Expressions Store! I just LOVE the shape of the new Banner Stacklets 2 Dies and isn't that butterfly gorgeous? These dies make it so easy to create a quick and easy card! Make sure you check out the rest of the Baker's Dozen Blogs to see more projects featuring the fabulous new dies. Thank you so much for stopping by and happy shopping! Love your card and the dies used are awesome. I see my list getting longer and longer. I love the papers you used too. Darling card. Beautiful! 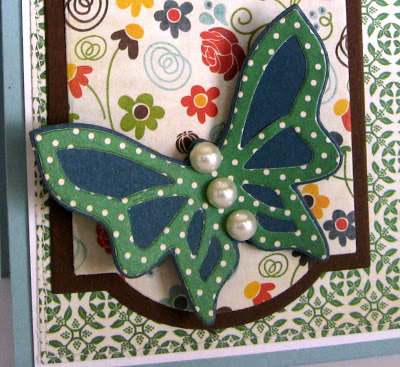 Love the patterned butterfly and how it's layered! Love this card! That layered butterfly is just too cool! Beautiful card! That butterfly is just GORGEOUS!